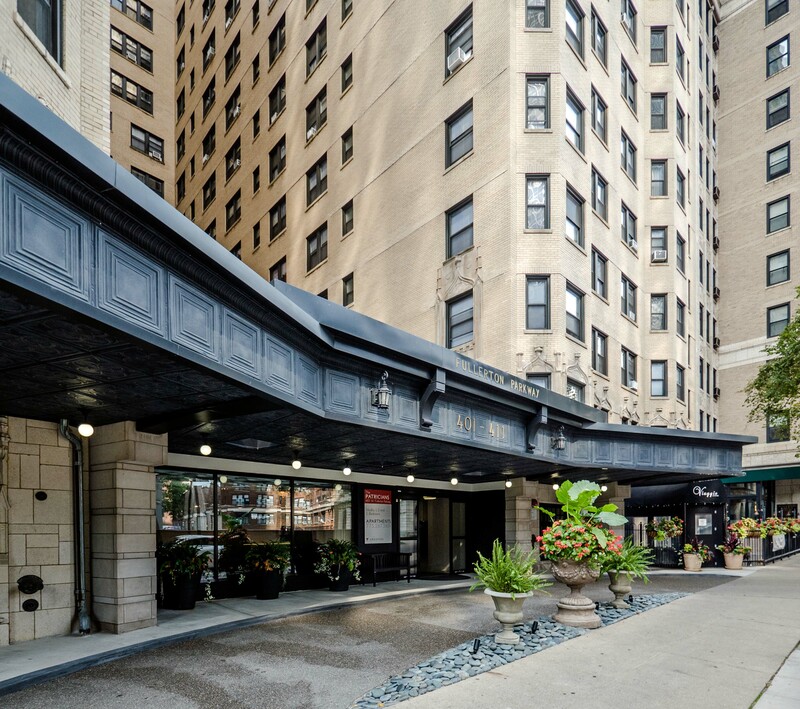 The Patricians is a 17-story, 276-unit vintage apartment building at 401 W Fullerton Pkwy in Lincoln Park. 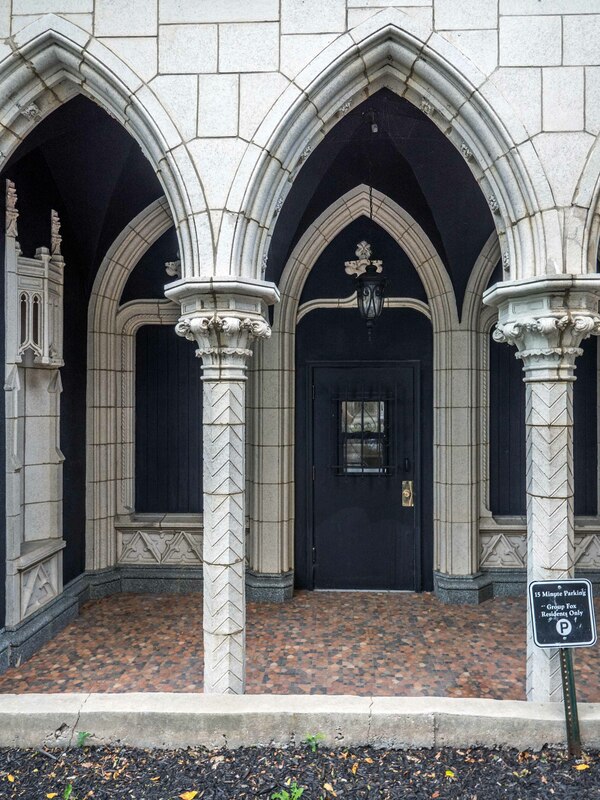 The courtyard-shaped building has a circular driveway, and is easily recognizable by the Gothic arches and trim at its base. It was designed by R.F. France and Company and completed in 1928. The Patricians has studio, convertible, 1-, 2- and 3-bedroom floor plans. 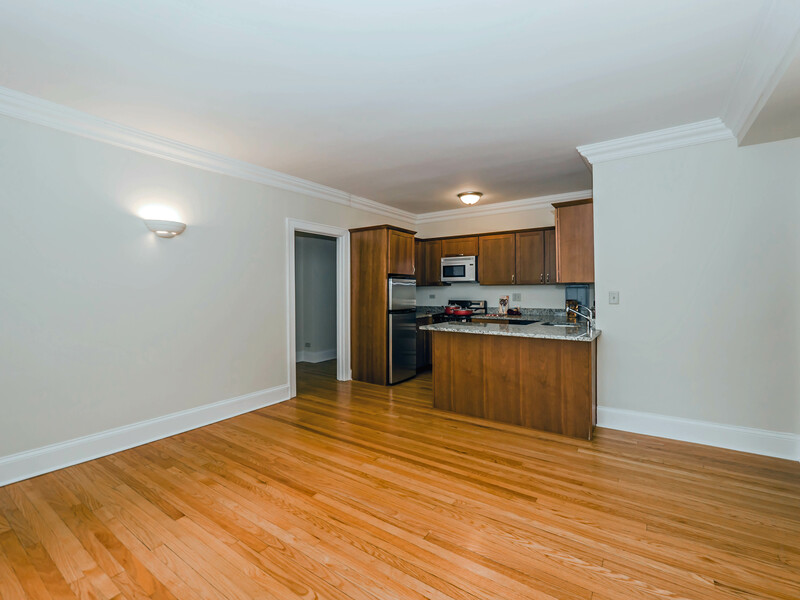 It’s one of only a few Lincoln Park high-rises to offer 3-bedroom apartments. Floor plans and near real-time rent and availability info are online. 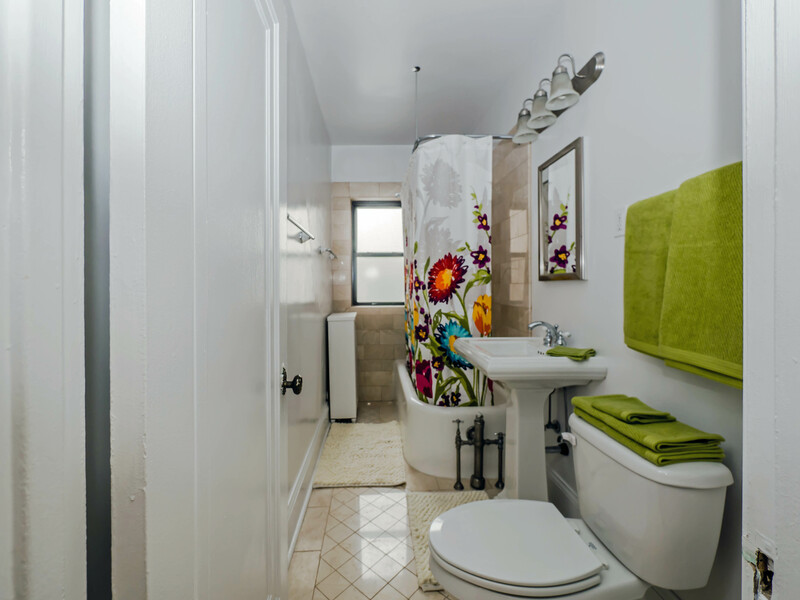 All of the apartments have a single bath, except for 3-bedrooms which have a bath-and-a-half. 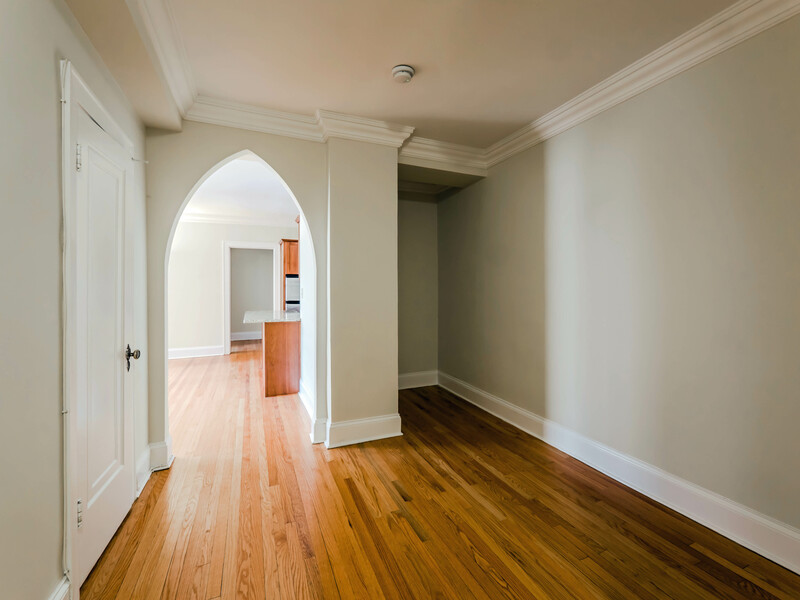 Apartments have hardwood floors, crown moldings, arches and other architectural details. 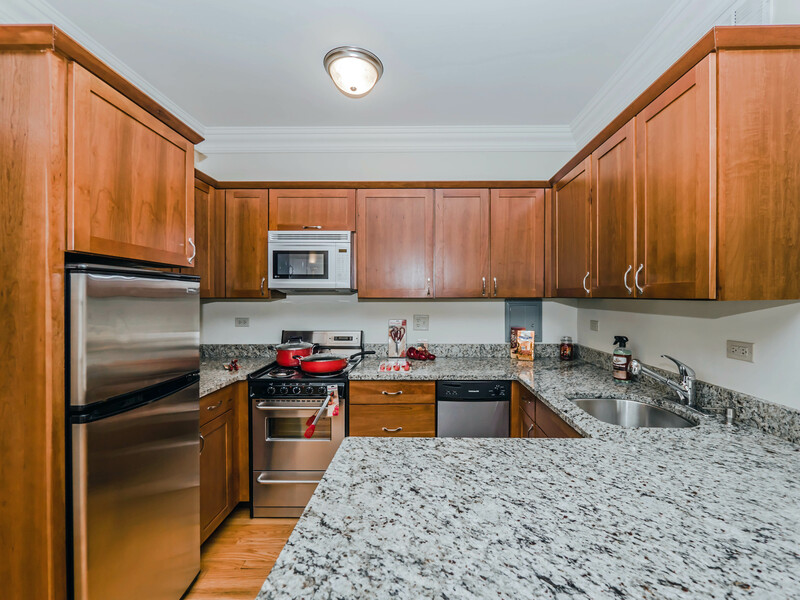 Kitchens have been updated and include stainless steel appliances, granite countertops, soft-close cabinet drawers, dishwashers and built-in microwaves. Kitchen counters have space for dining stools. The apartments typically have good closet space. Views. Views from the Patricians vary from outstanding to non-existent, depending on location in the building. 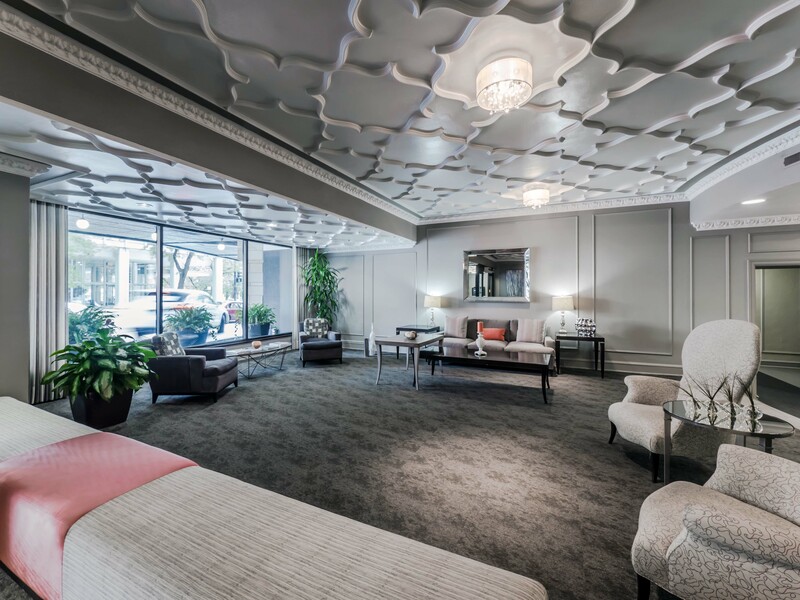 The Patricians, like most 1920s buildings, has limited common-area amenities. 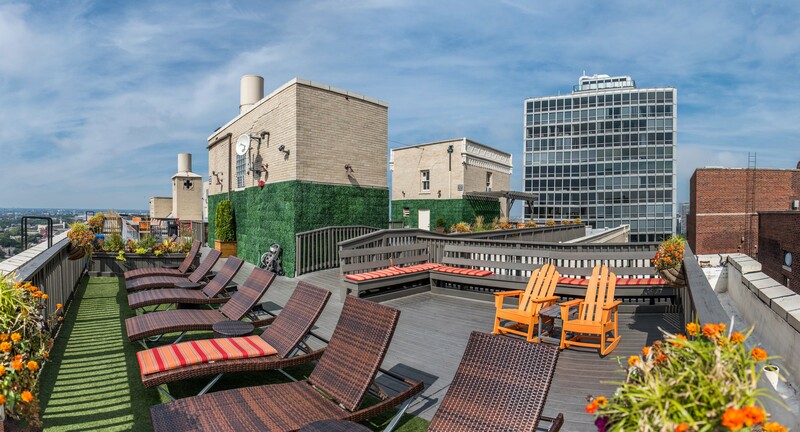 The Patricians has a rooftop sundeck with Wi-Fi, gas grills and excellent views of the downtown skyline. 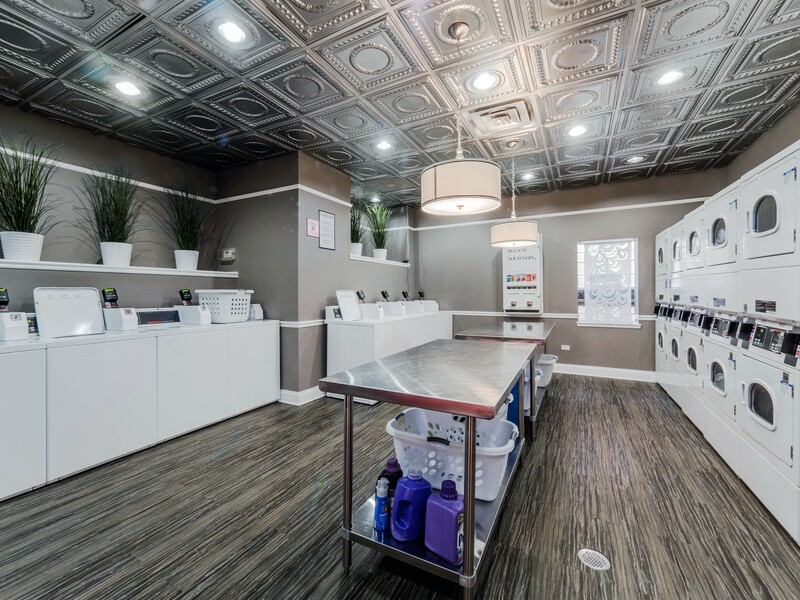 The building has a fitness room, a laundry room and a bike storage area. On-site parking is not available, and parking is scarce in the area. Cats are accepted; dogs are not, except for medically-required service dogs. The building has on-site maintenance staff and 24/7 door staff. 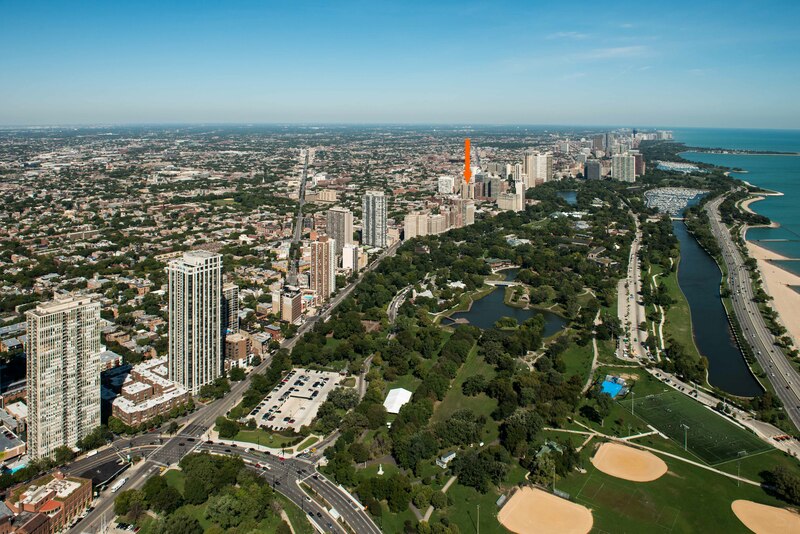 The Patricians is just east of Clark St and just west of Lincoln Park, one of the greatest public spaces in America. The location has relatively quick access to Lake Shore Drive via Fullerton Ave, and to North Avenue Beach, which stretches nearly a mile north along the lakefront. Shopping. The Patricians has good proximity to grocery shopping. Big Apple Finer Foods, the nearest full-service grocery store, is just around the corner from the building. Mrs Green’s, an upscale grocer that’s a recent arrival to the area, is several blocks southwest of The Patricians. Trader Joe’s and Walmart Neighborhood Market are half a mile to the north, and there are several convenience stores near the building. From early May to late October, more than 50 farmers draw Wednesday and Saturday morning crowds to the Green City Market in the park. 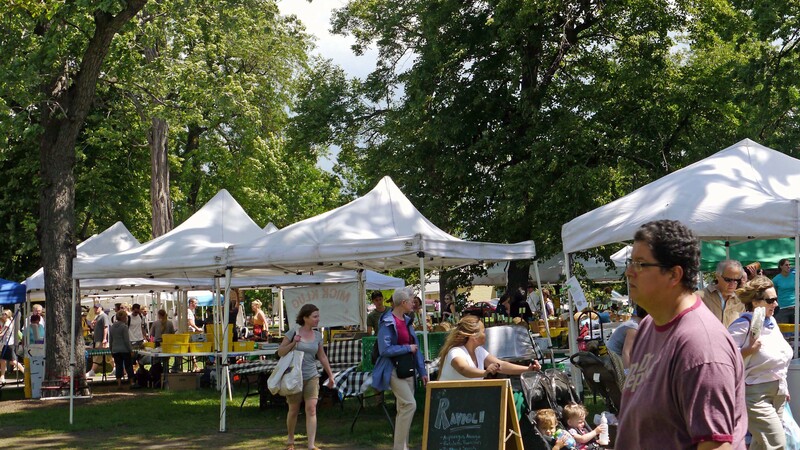 From November through April the market is held most Saturdays at the Peggy Notebaert Nature Museum, several blocks east of The Patricians. There’s a Walgreens pharmacy around the corner from The Patricians. 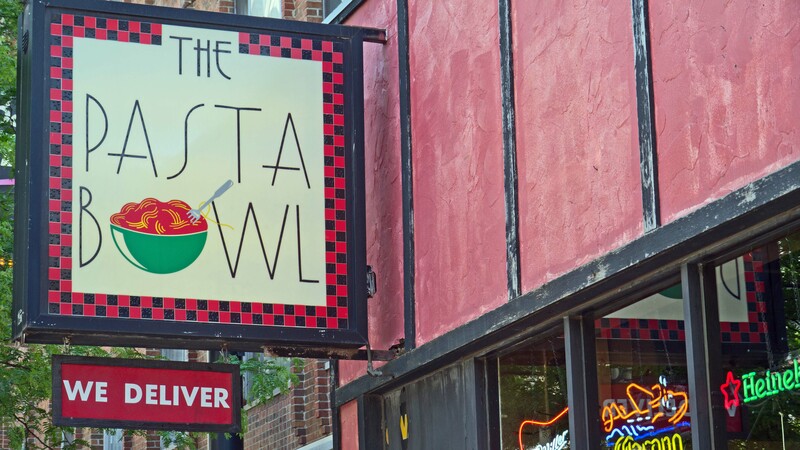 The Visit Clark Street site gives you a good overview of the retail and service establishments near the building. Dining, nightlife, entertainment. 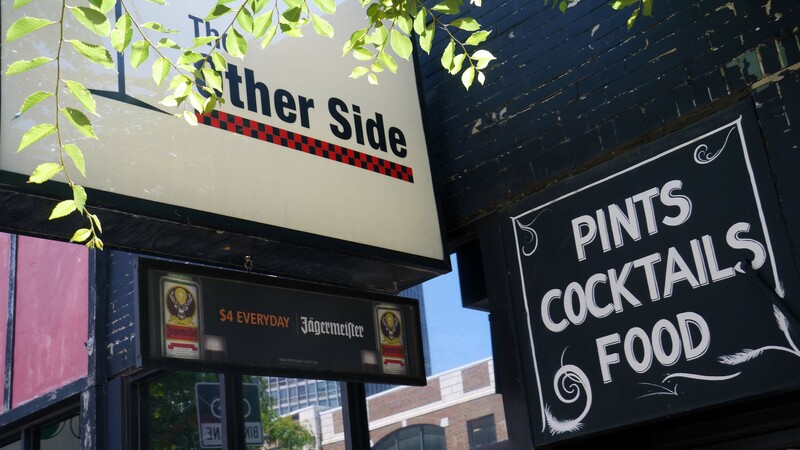 You’ll find a good selection of bars and restaurants along Clark Street near The Patricians. Viaggio in the Park is in the building. 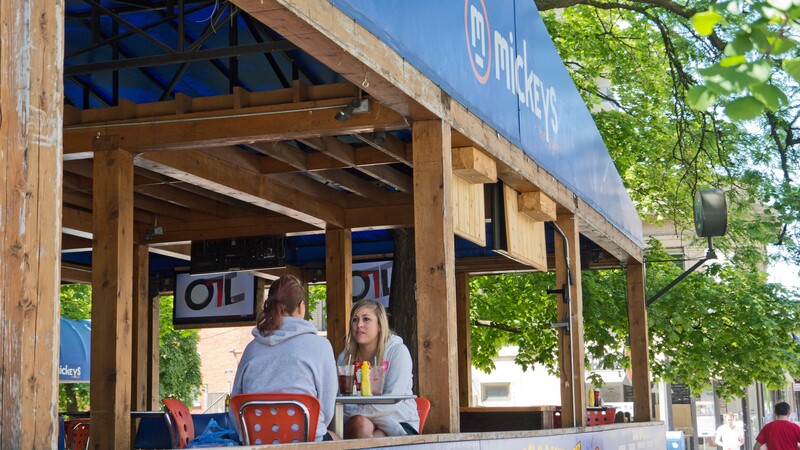 Mickey’s is a prime spot for relaxed people-watching in the summer. 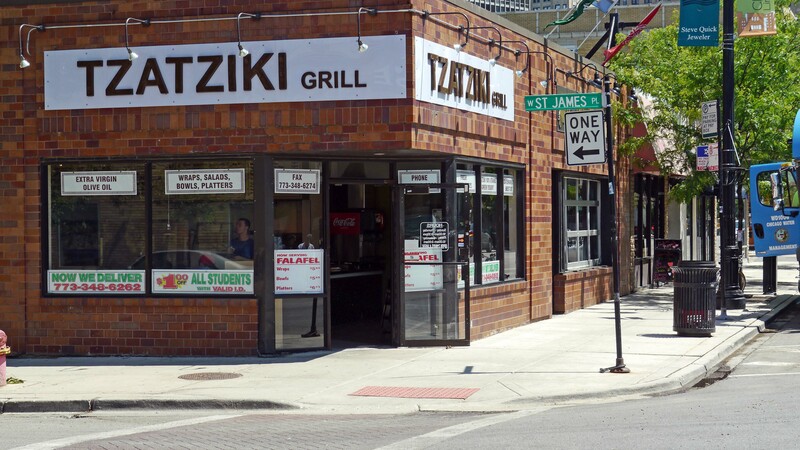 Just up the street from Mickey’s, Tatziki Grill draws positive reviews for its gyros. The Other Side, The Pasta Bowl, Galway Arms, Frank’s and Oryani’s are just a few of the options within a short walk of The Patricians. 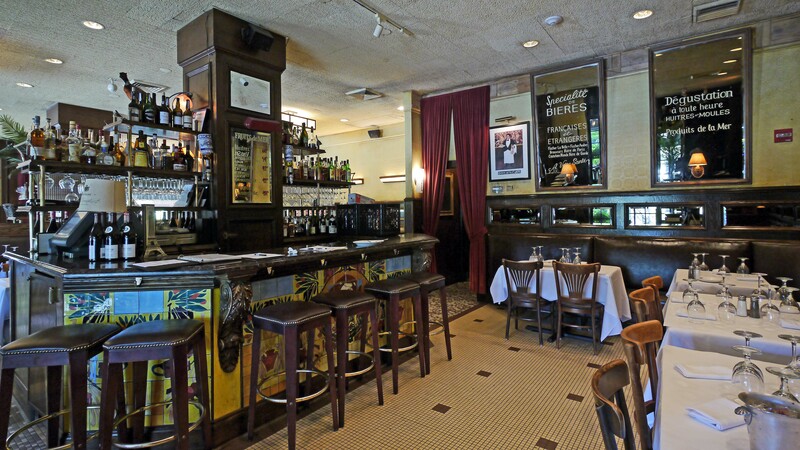 There are two outstanding restaurants in the nearby Belden-Stratford: Mon Ami Gabi and Intro Chicago. Parks, recreation. 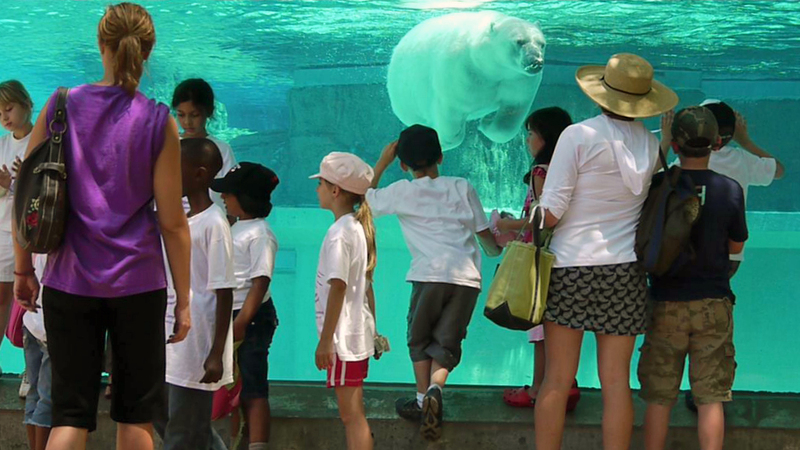 Lincoln Park has too many attractions to list. 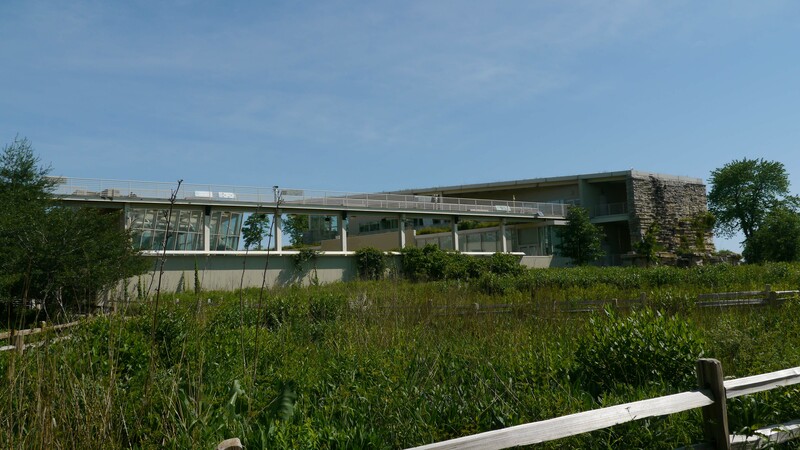 The Zoo, the Conservatory and its gardens, the landmark Alfred Caldwell Lily Pool, the Peggy Notebaert Nature Museum and other Lincoln Park draws are within a few minutes’ walk from the building. 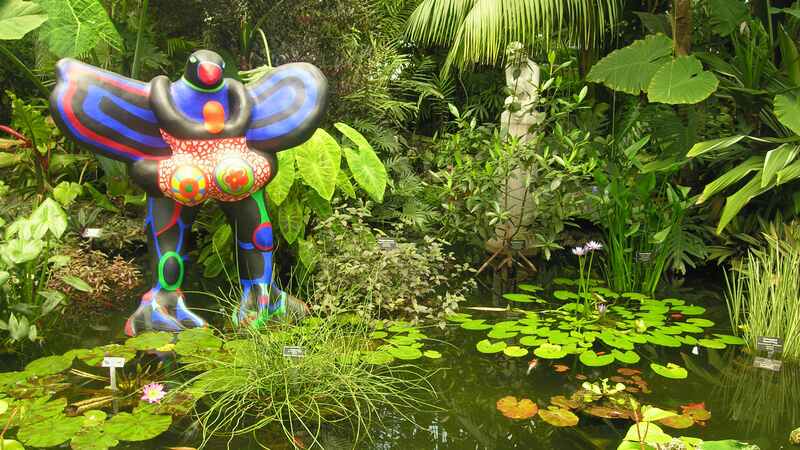 Active recreation opportunities are abundant, some of them unusual. 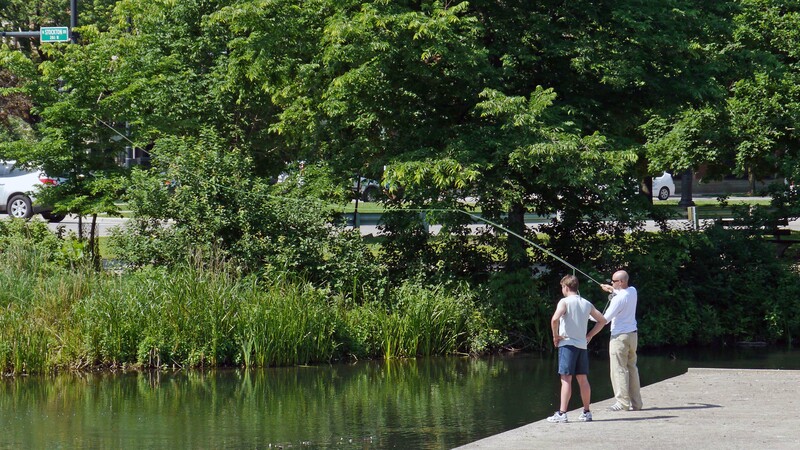 Fly fishing lessons, for example, are available at nearby North Pond in the park. If your idea of active recreation is that it’s something well worth watching, you can survey the beach volleyball scene from a reclining position. Transportation. The Patricians’s access to public transportation is good, but not great. 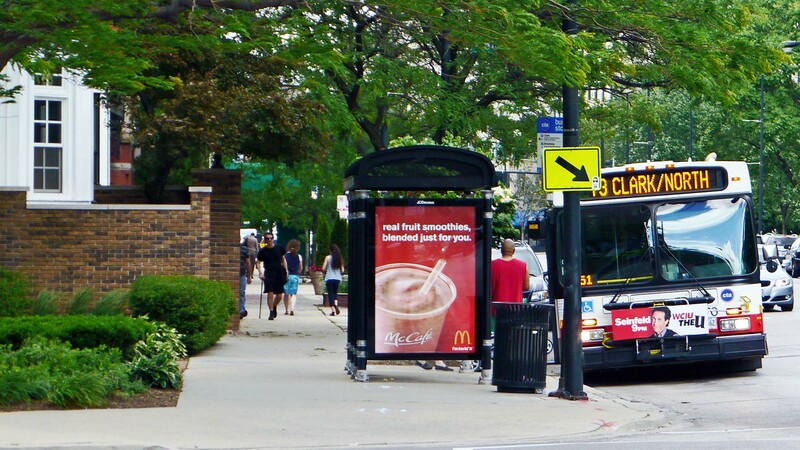 Several CTA bus routes have stops along Clark St and several more are a short distance away in the park. 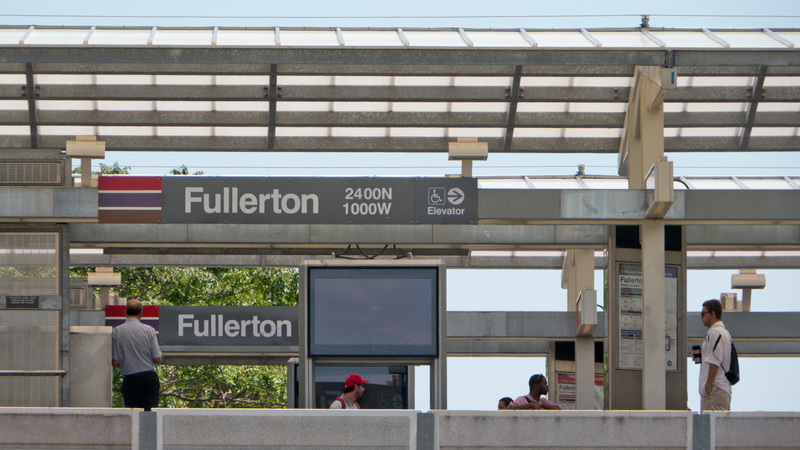 The CTA train stop at Fullerton is a 15-minute walk west of the building. Taxi service is nearly always available outside the building. The nearest Zipcar car-sharing location is just over a block from the building. Access to I-90/94 and the city’s expressway grid is inconvenient, and can be a source of misery during peak hours. 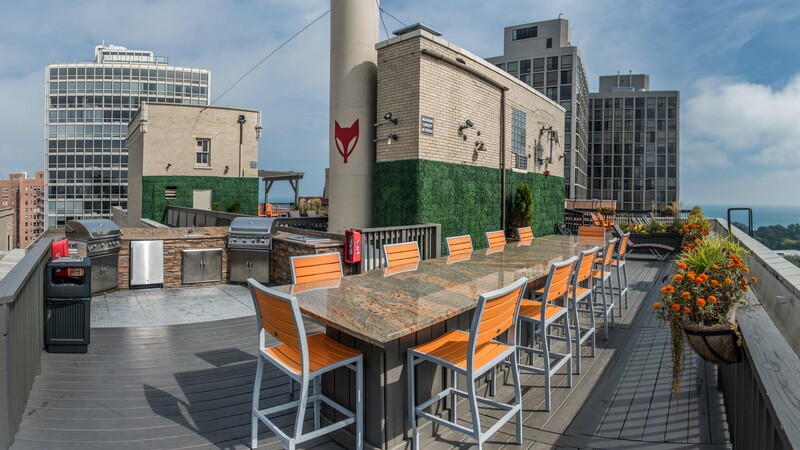 You’ll find additional options at YoChicago’s Lincoln Park apartment guide. If you’ve lived at or visited The Patricians, and are not a real estate agent, add your thoughts in a comment. Comments are moderated, and commercial messages are not allowed. Note: Group Fox is a YoChicago advertiser.